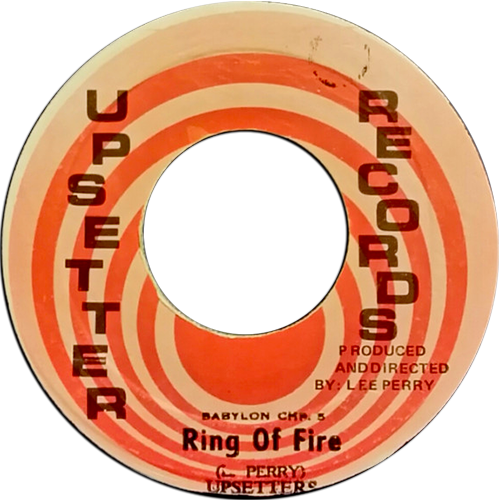 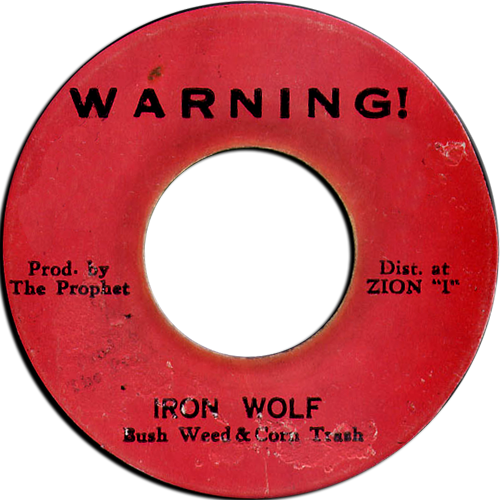 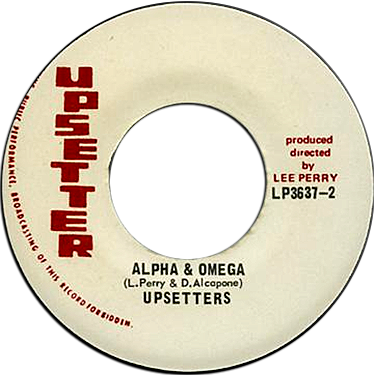 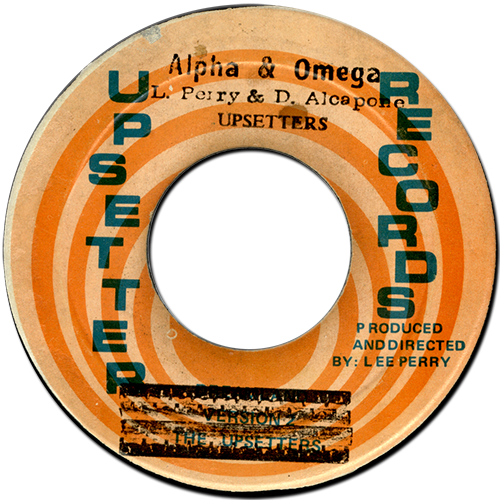 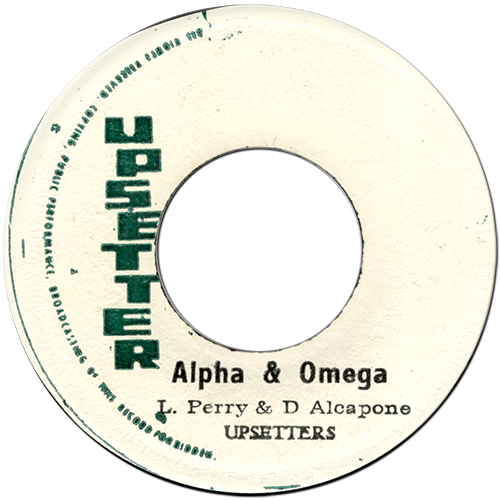 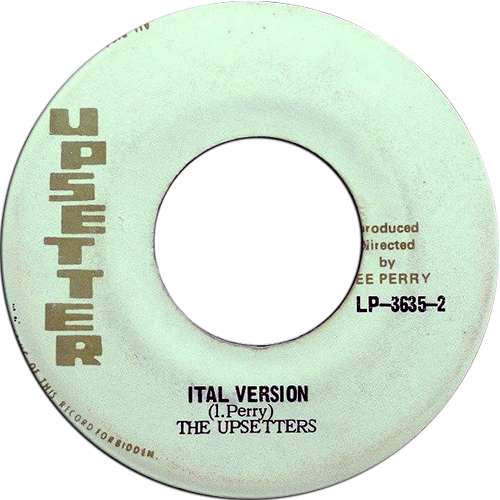 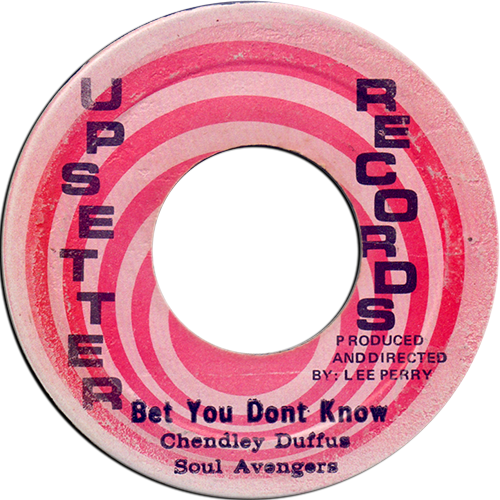 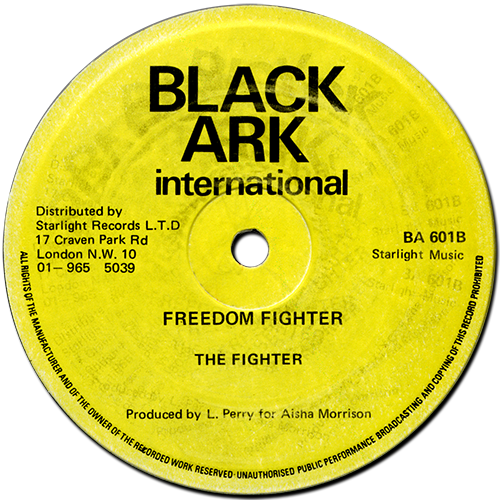 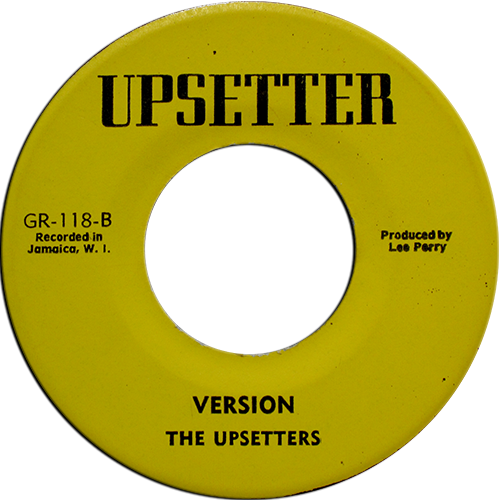 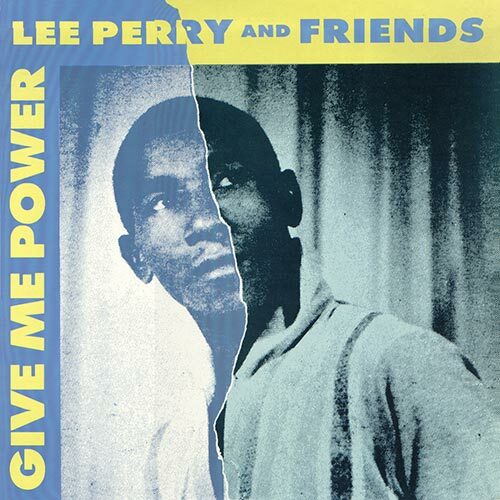 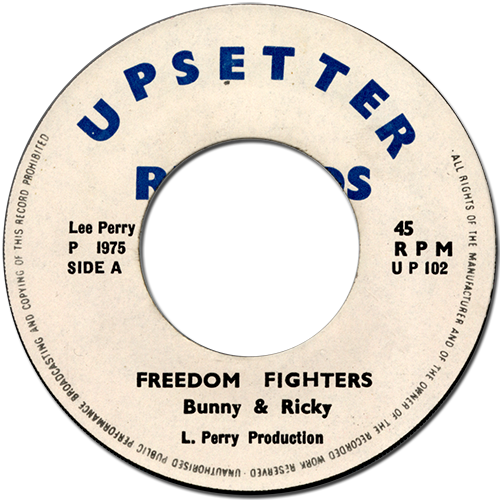 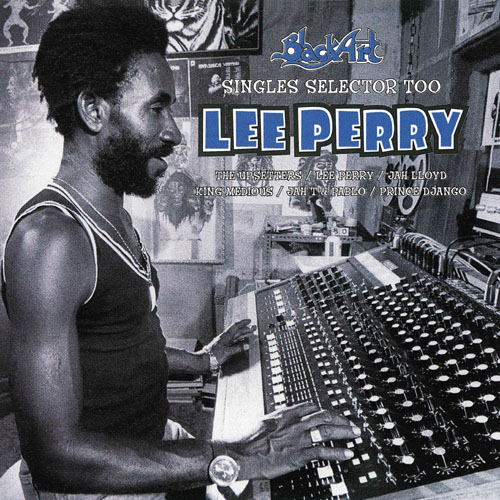 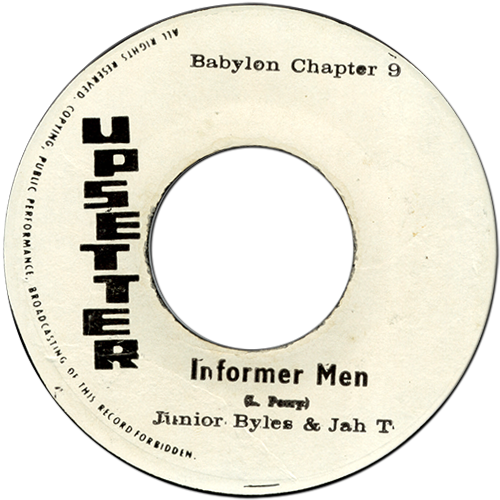 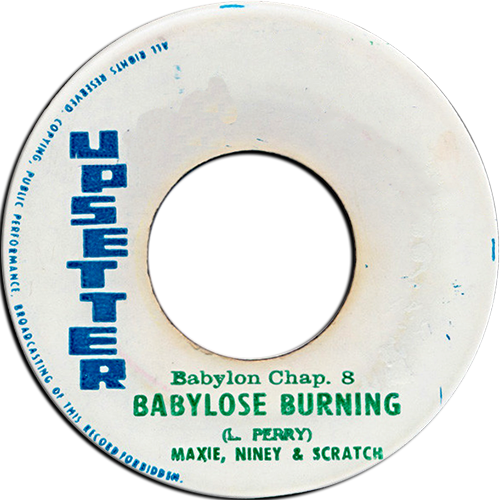 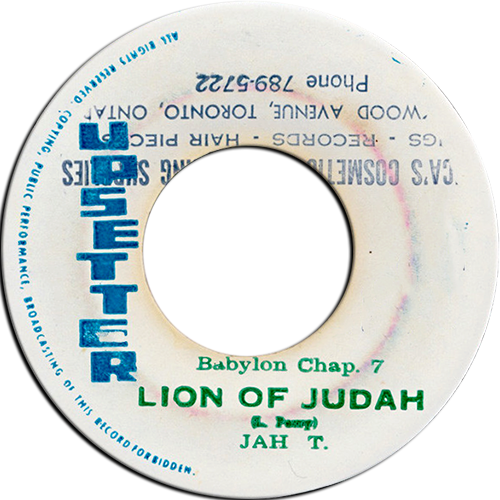 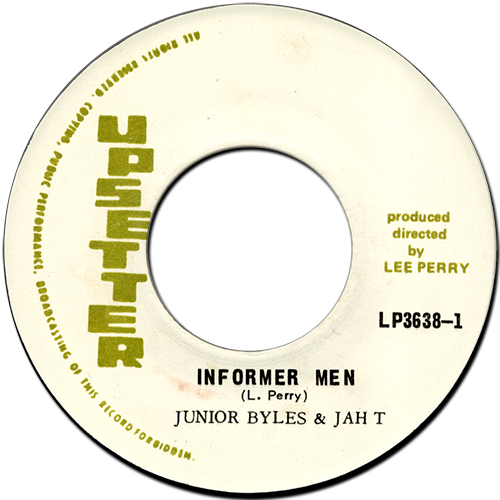 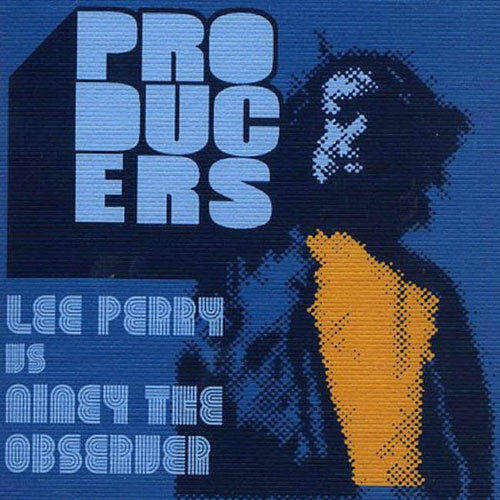 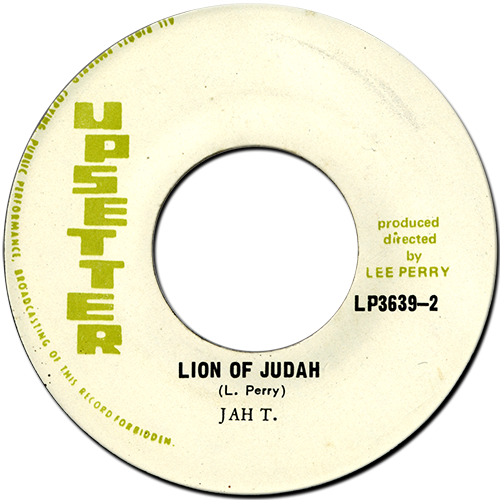 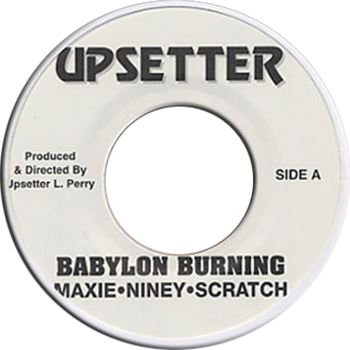 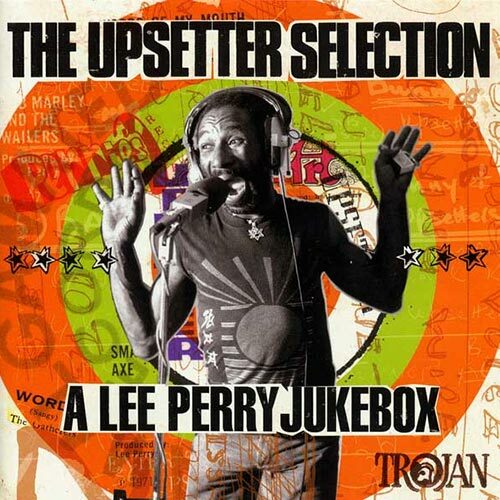 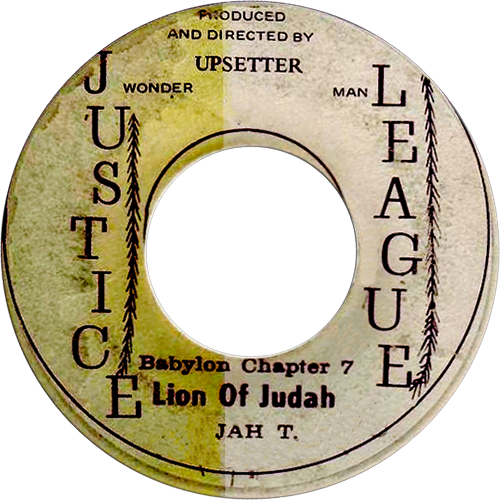 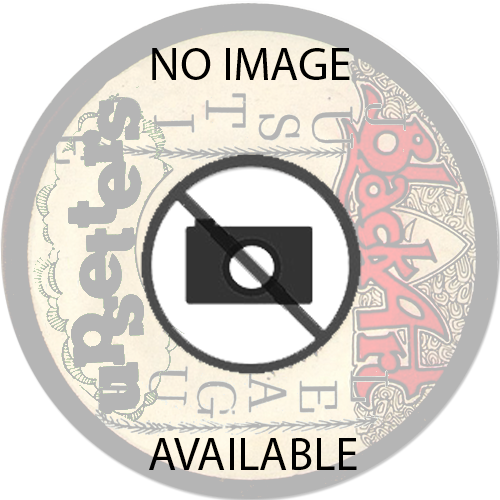 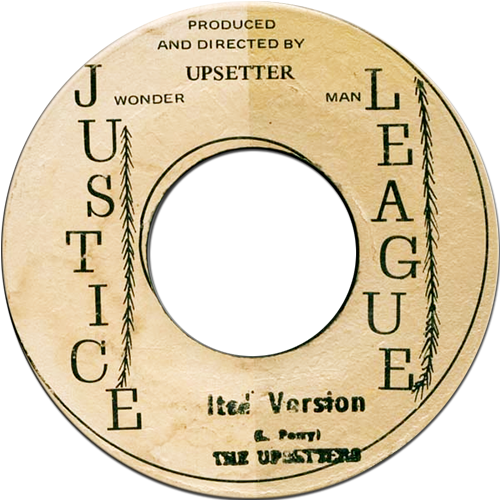 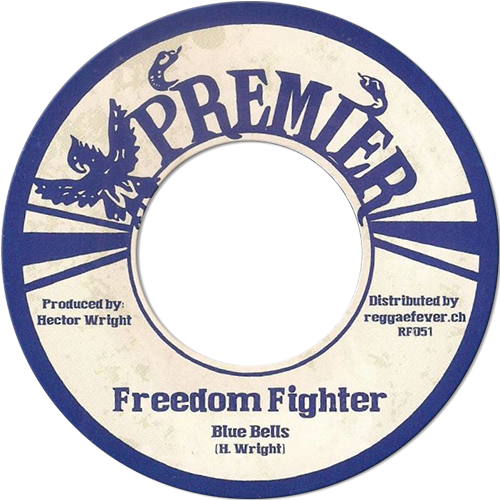 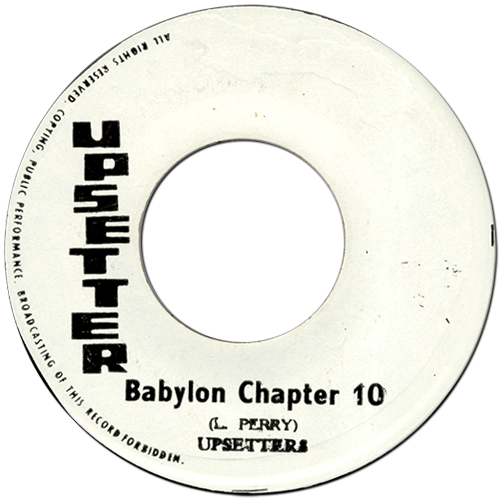 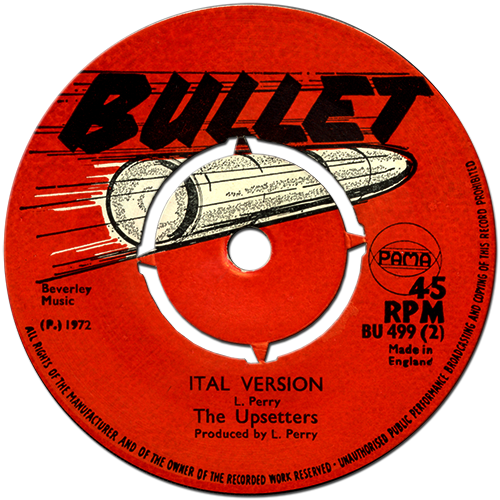 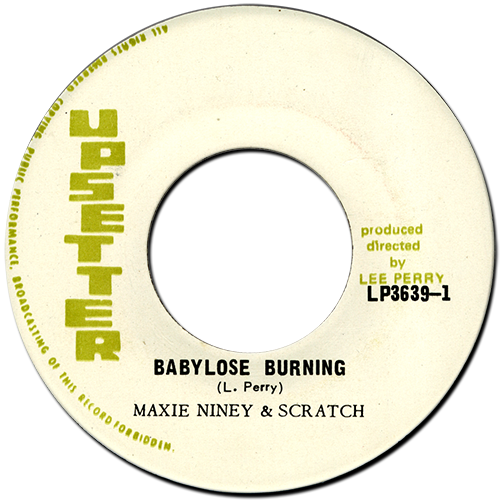 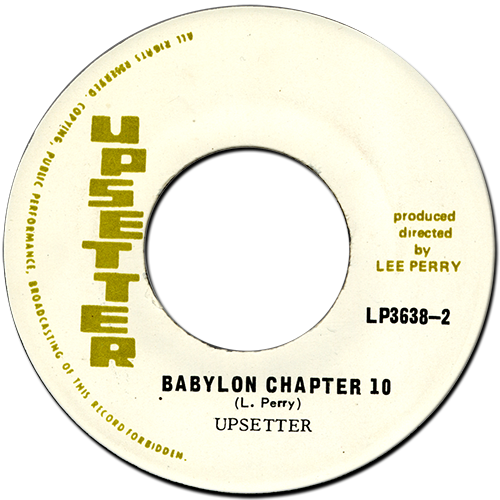 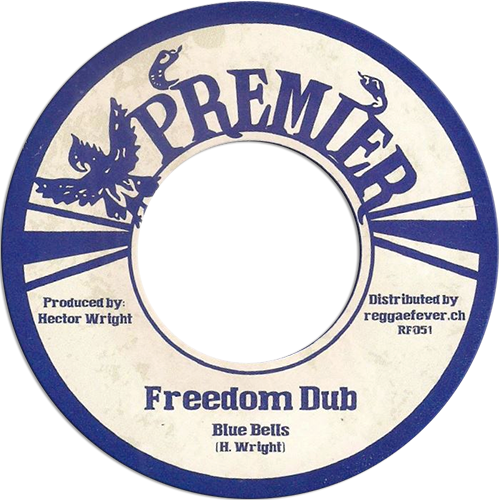 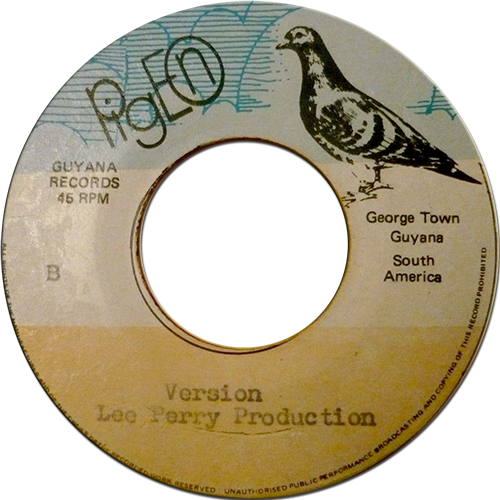 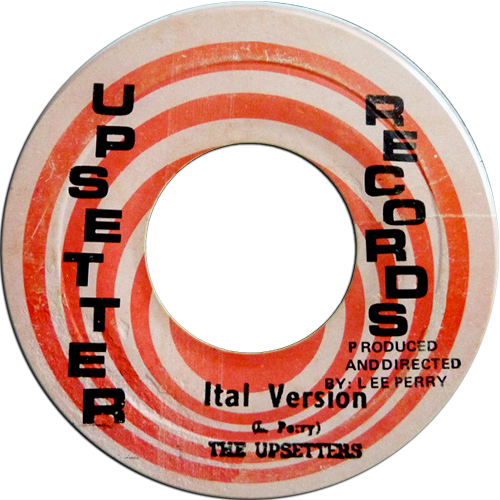 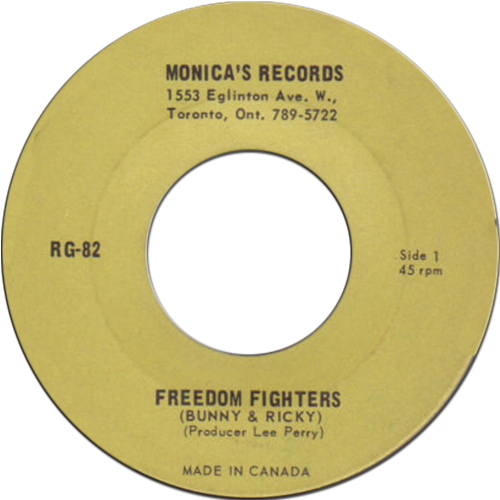 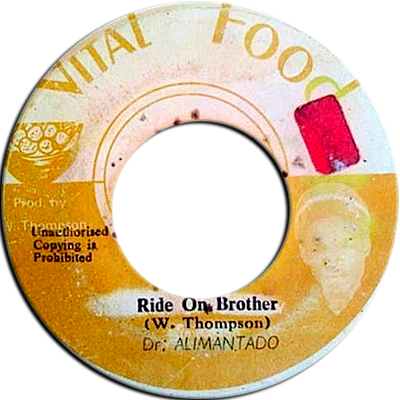 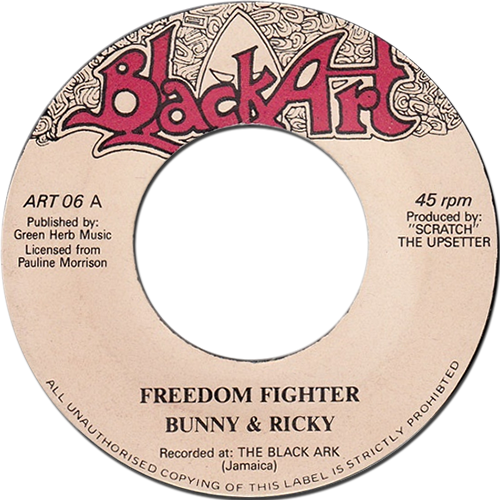 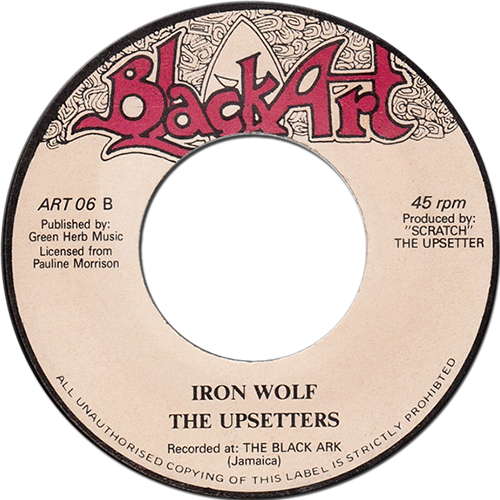 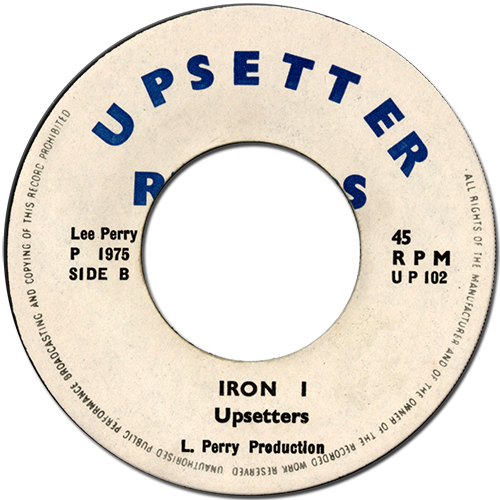 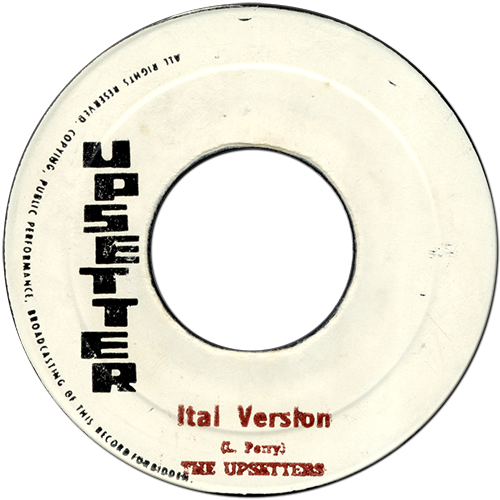 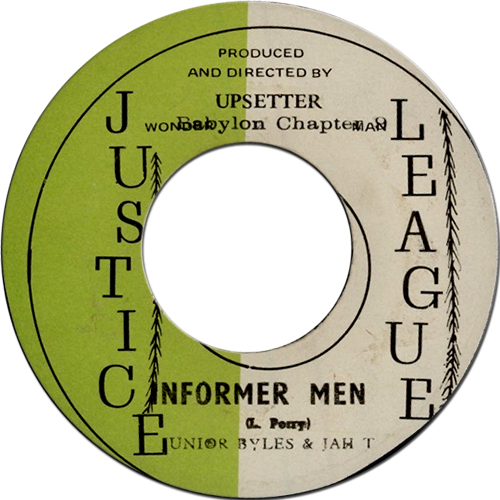 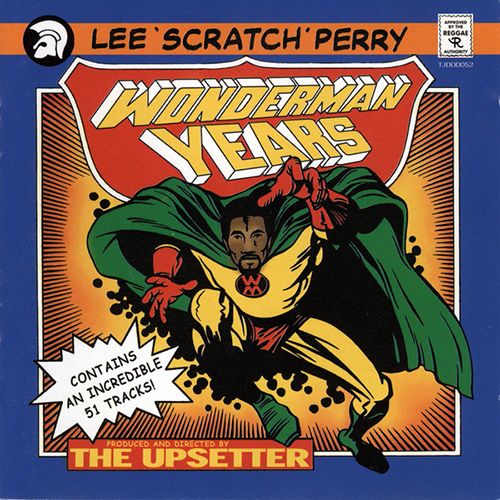 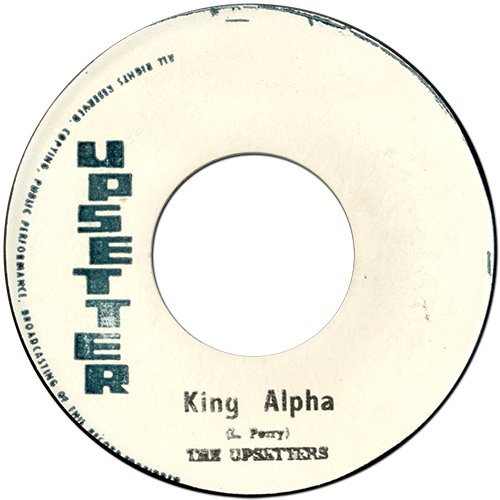 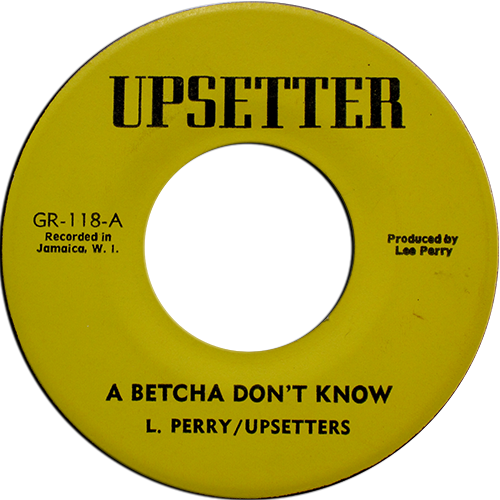 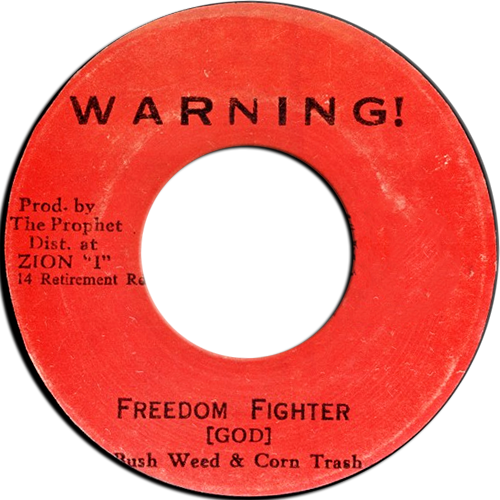 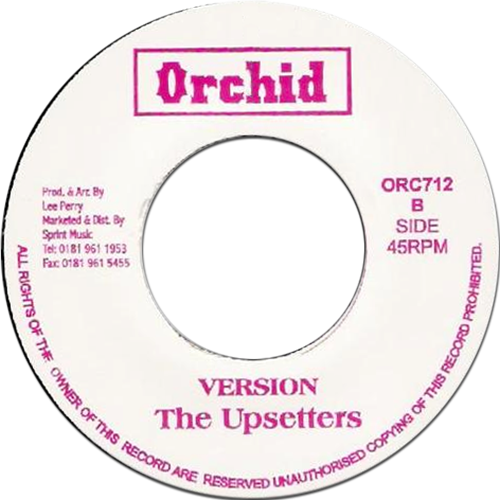 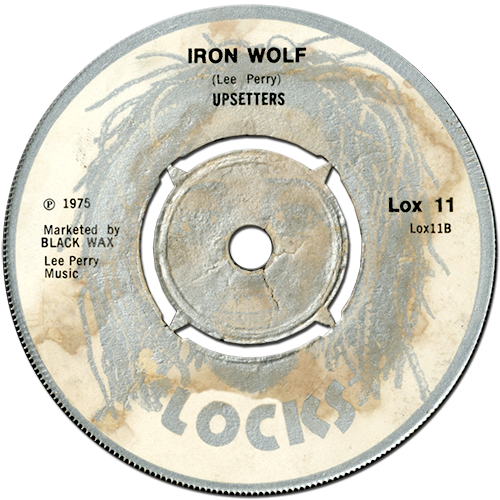 Credited to Upsetters on label. 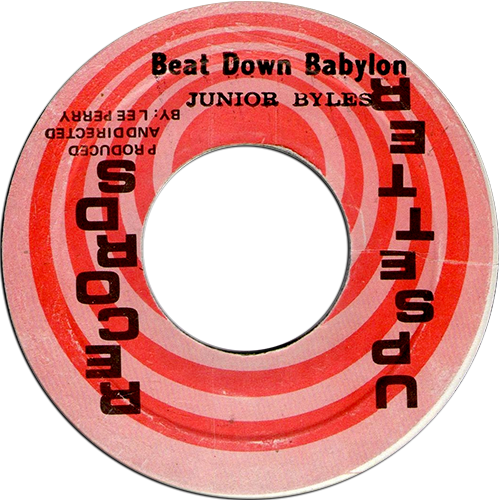 Using the riddim of Beat Down Babylon by Junior Byles. 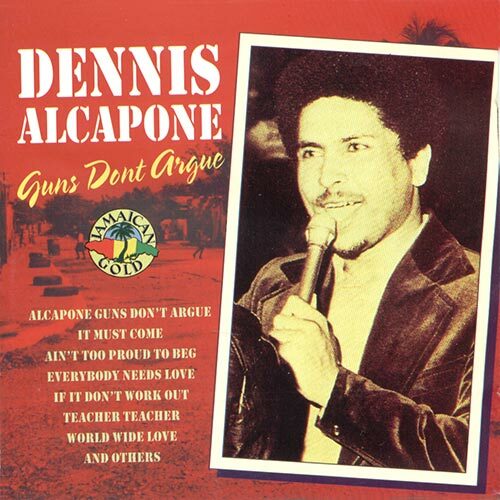 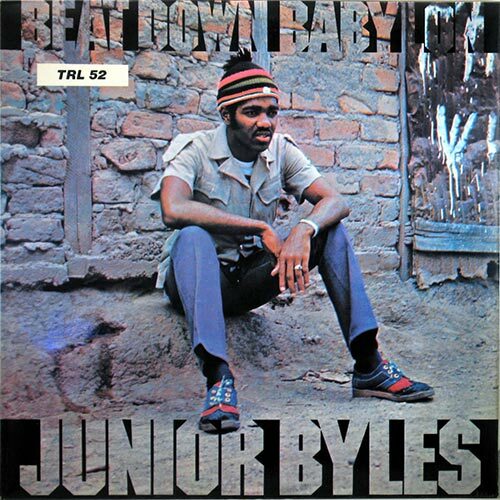 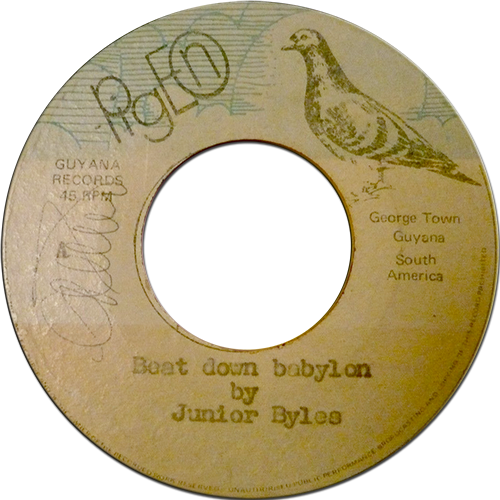 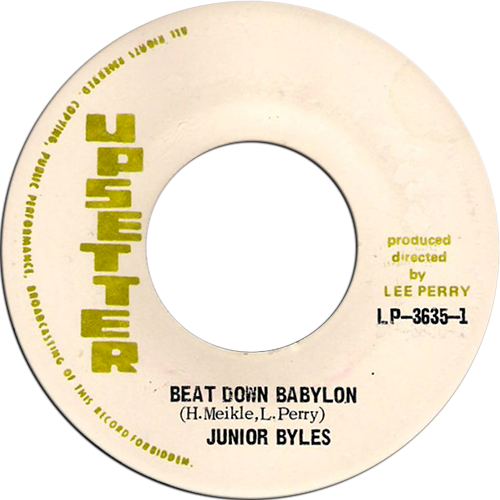 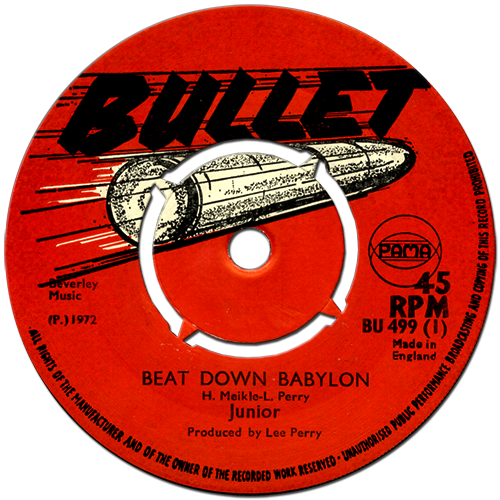 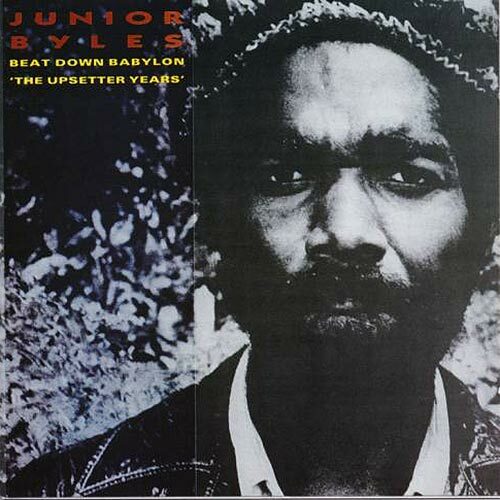 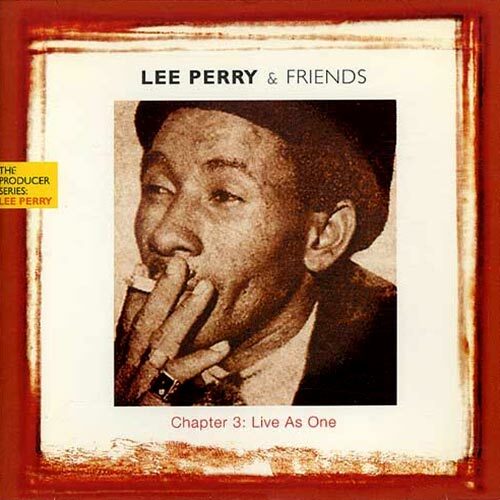 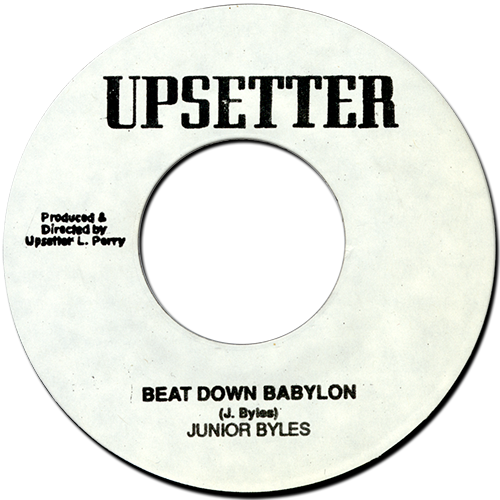 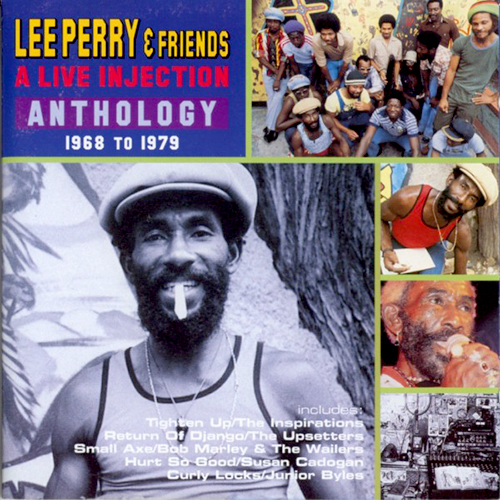 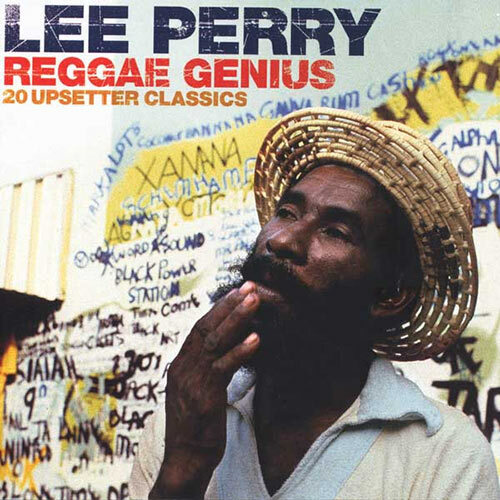 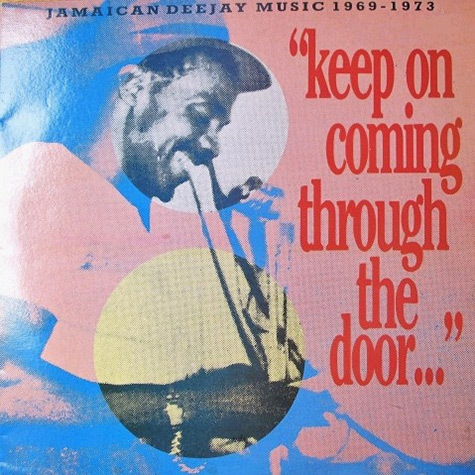 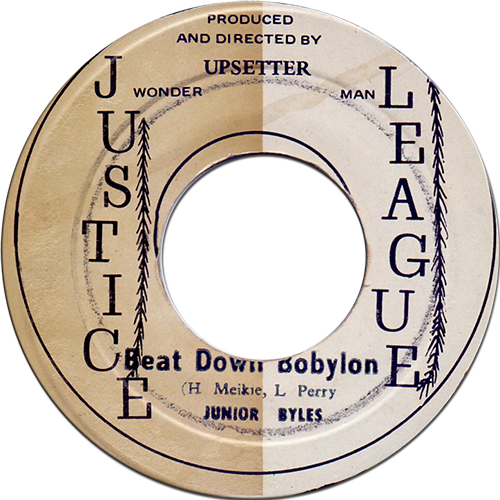 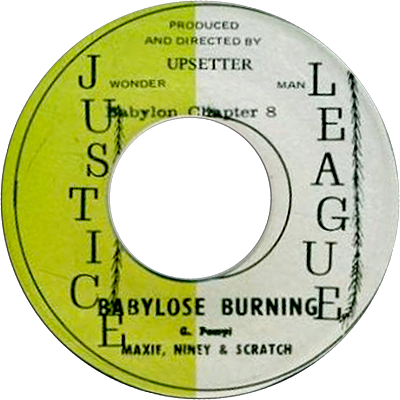 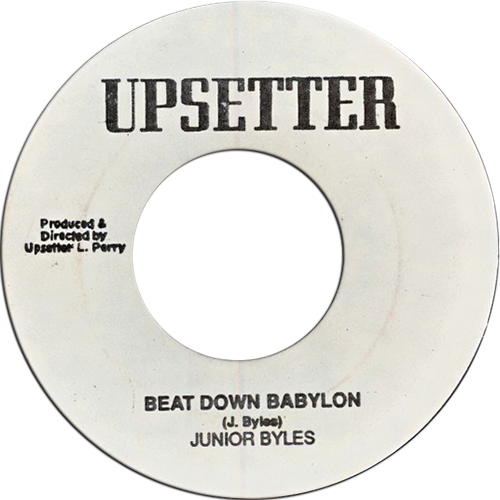 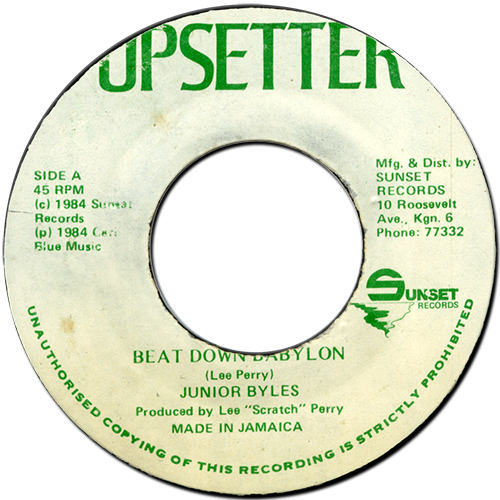 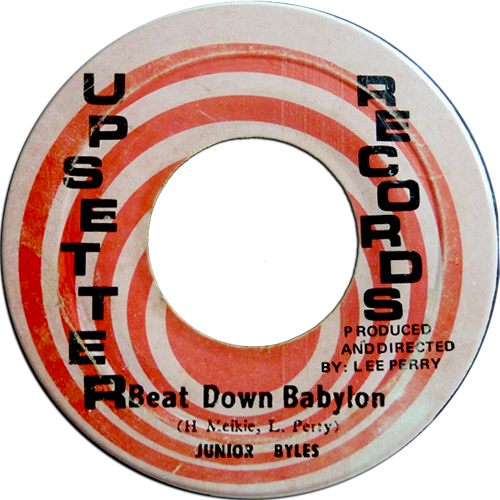 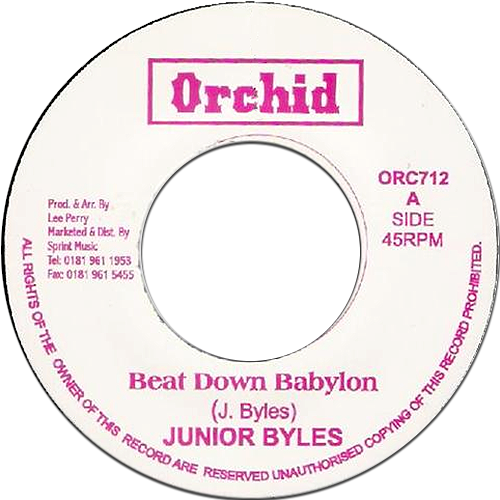 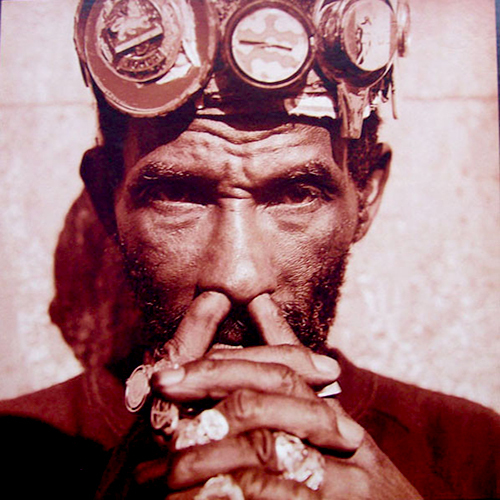 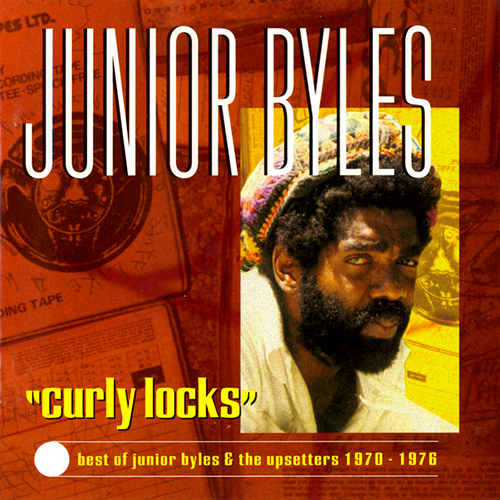 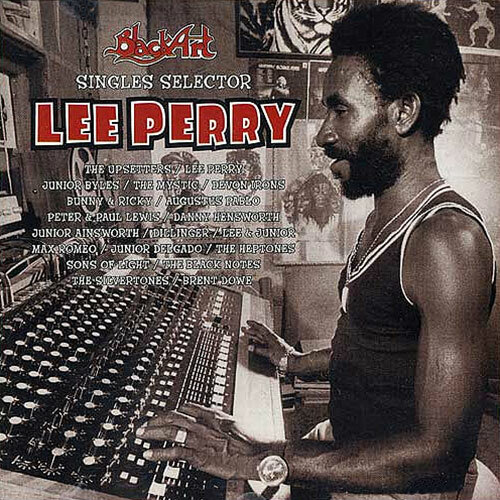 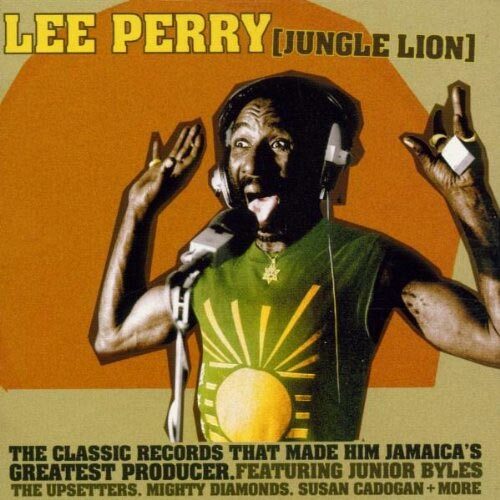 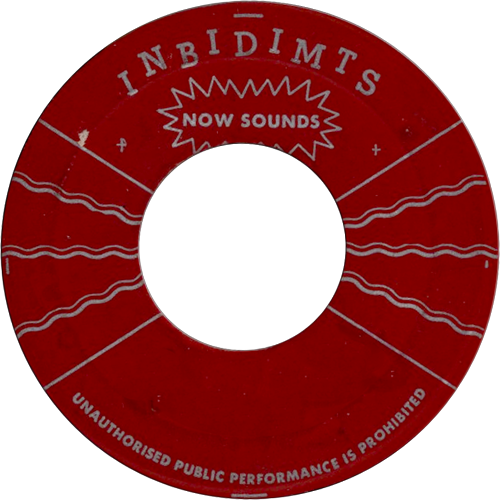 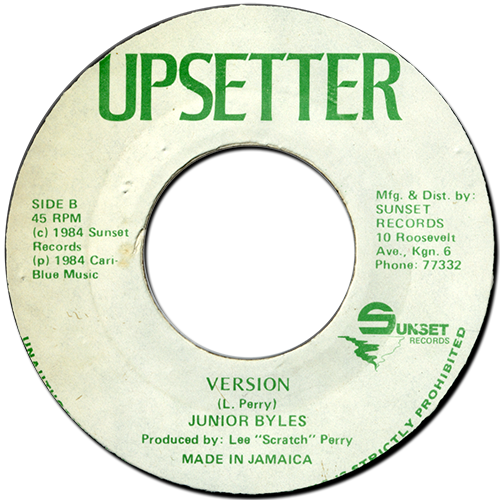 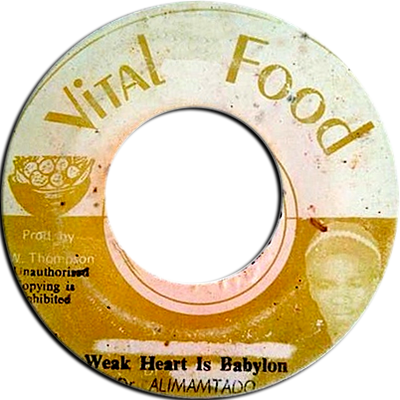 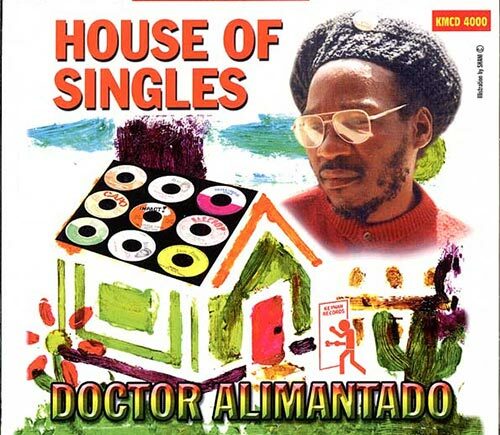 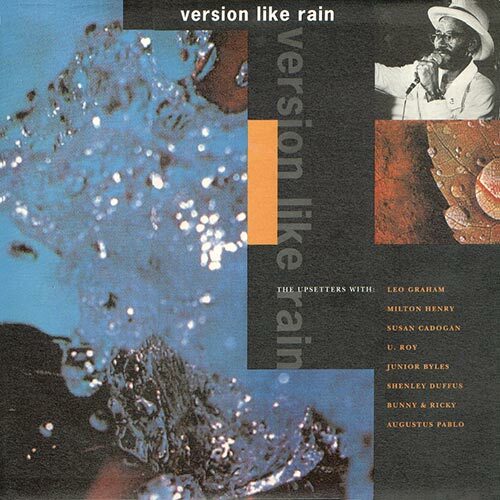 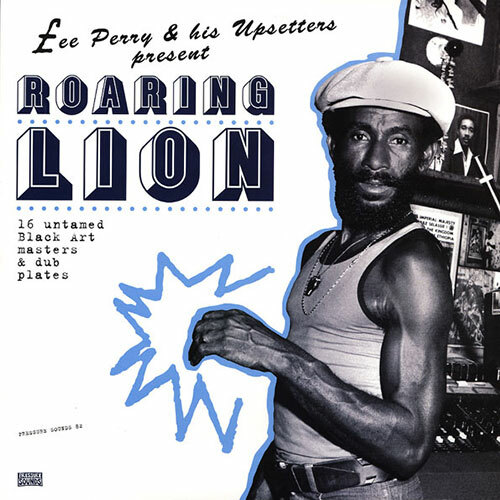 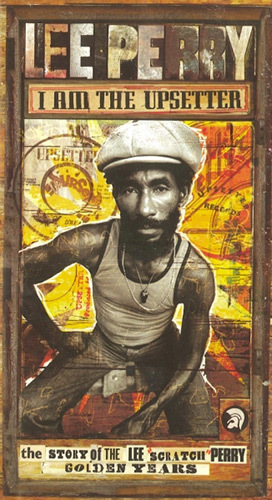 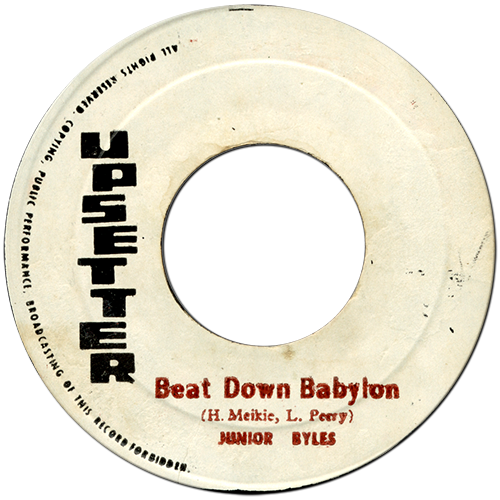 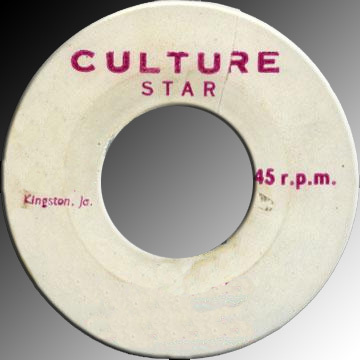 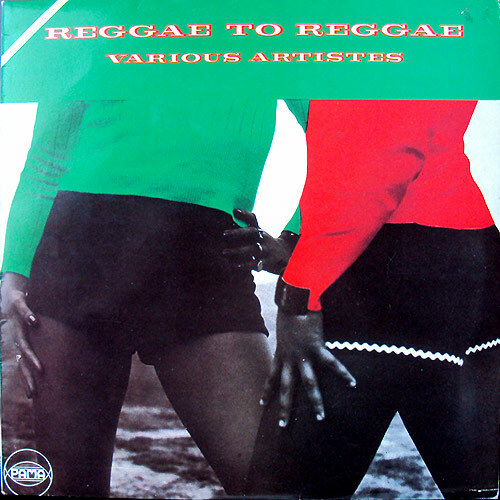 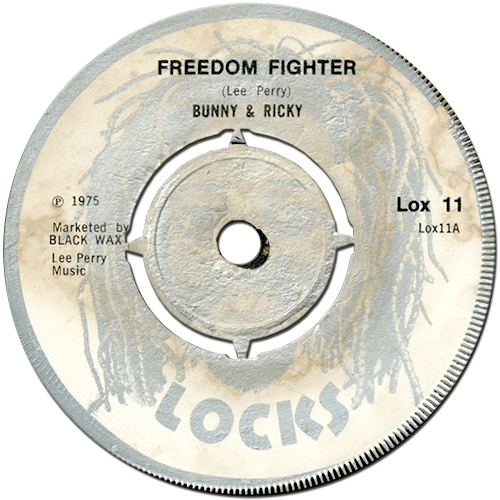 On the riddim of Beat Down Babylon by Junior Byles.